I am in the process of connecting my UK cooker to a French socket. I believe it is a three phase supply, but the original French plug has just three pins, top obviously earth, and two other pins, marked F1 and DN. Can anyone tell me what these symbols mean? I have scoured the Internet for information without luck. Thanks. First of all you should find out what supply you have: single-phase (monophasé) or three-phase (triphasé). Check your meter and main breaker, the disjoncteur de branchement. There should be a written indication about nombre de pôles or P: two or four. Or have a look at your EDF bill, the details of your abonnement, back side (verso), bottom of the page: caracteristiques de votre tarif. Second: because connecting an appliance either in single-phase, or three-phase involves some reading, have a look at this earlier forum discussion. Your UK cooker will be single-phase, and with a bit of luck it can be connected in three-phase: replacing a few jumpers. 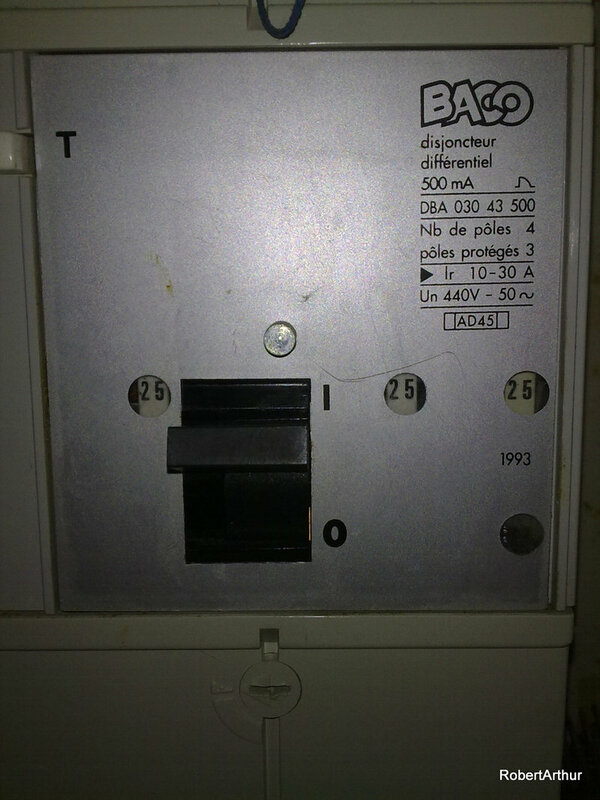 Third: if your installation électrique is single-phase, there should be a fuse or MCB of 32 A in the consumer unit, feeding and protecting a special socket in the kitchen. Last: your plug, or do you mean socket, is probably single-phase, one phase (F), one neutral (DN) and one earth. And: welcome to this forum. An additional remark about French cooker plugs and sockets. You can use heavy duty sockets and plugs. 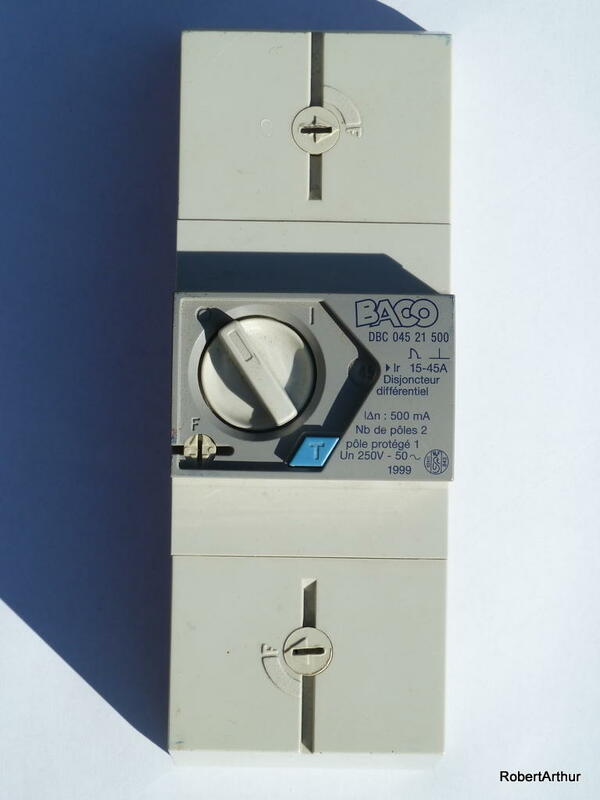 From left to right in this picture: a 20 A and a 32 A plug in single-phase, and a three-phase plug including neutral. 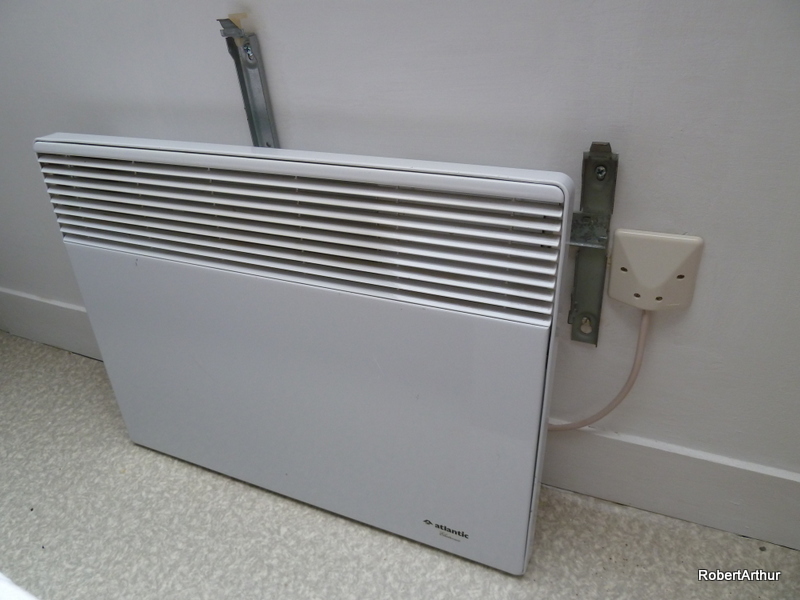 But most French electricians prefer the solution with a heavy duty sortie de câble, as illustrated here for an electric heater, using a standard boîte de dérivation of 67mm width. For a 32 amp cooker connection it is a special one of 85mm width.